It’s difficult to gauge how well you know your children once they reach a certain age. Preteens and teens want privacy and to have ideas of their own. They’re often moody and frequently mysterious. Despite the challenges, you assume your family will survive these natural developmental stages and everyone will live basically happily ever after. Kate believed the same thing most parents of teens do until she was told her 15-year-old daughter, Amelia, committed suicide. Police and school officials said Amelia jumped from the roof of her private school, but Kate has a difficult time accepting this truth. Sure, Amelia, has been a bit more moody recently, but Kate assumed it was a natural part of growing up. 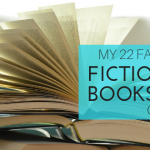 The single mother and successful lawyer was career driven and not with Amelia as much as she would have liked, but the two still were quite close. When Kate receives an anonymous text reading “Amelia didn’t jump,” her suspicions are confirmed. 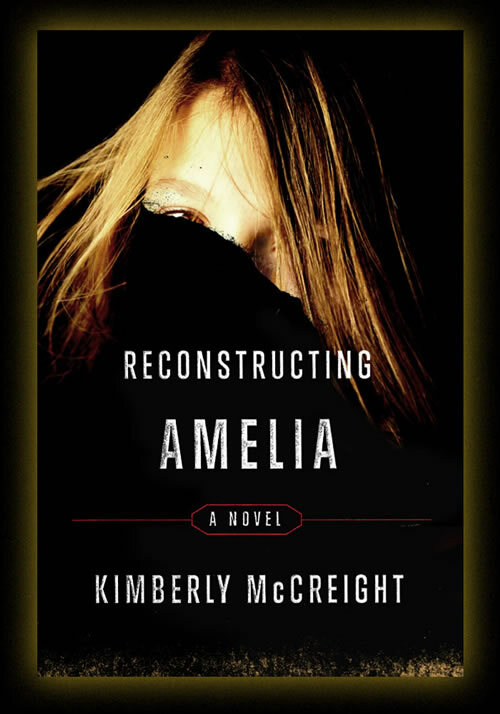 Reconstructing Amelia by Kimberly McCreight is the story of a grief-stricken mother trying to piece together the unknown details of her daughter’s life to determine if she killed herself or if she was murdered and, if so, by whom. Through the process, Kate finds out a lot about how naive her daughter was and the manipulative intentions and actions of many people in her life both women thought they could trust.